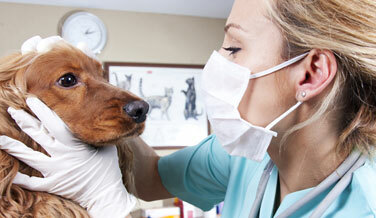 Why Choose Mobile Vet of Tulsa? Dr. Kristie Plunkett launched Mobile Veterinary Hospital of Tulsa in August 2012 to fulfill a dream. Dr. Kristie Plunkett will provide your pet with complete, undivided care and attention. THE CONVENIENCE YOU AND YOUR PET DESERVE. Veterinary house calls are NOT a thing of the past. Dr. Kristie Plunkett is a veterinarian who combines the personalized tradition of old-fashioned house calls with modern medicine when she brings her custom designed, state of the art veterinary hospital to your home. 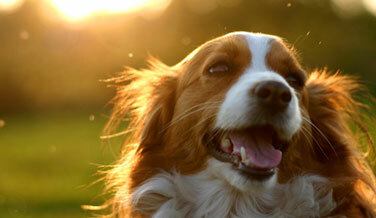 Our goal is to make pet care as convenient and stress free as possible for you and your animal. Mobile Veterinary Hospital of Tulsa features full-service veterinary care including wellness and preventive care, digital x-rays, pet euthanasia, blood work and emergency pet services at your front door. Mobile Veterinary Hospital of Tulsa is proudly owned and operated by Dr. Kristie Plunkett. 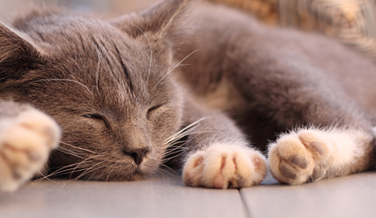 Care Credit is a medical care credit account that can be applied to cover your pet's medical bills. Apply today to take advantage of Care Credit. Click here to see if Mobile Vet of Tulsa is coming to a town near you. If you don't see your area on the list, then give us a call!